It's nearly Valentine's Day folks! Whether you're into it or not, let's face it, it's a great excuse to get baking. Who doesn't love a bit of indulgence; whether it be for your beloved, you pals, or just for yourself to enjoy with a cuppa. This Valentine's Day, the wonderful folk at We Bake want to see your creations in all their loved up glory. We Bake is the community that rewards you for baking. It’s the first baking social media, where you can share recipes, get inspiration, enter competitions and even share your cake fails (moral support heals even the worst cake wreck). The community is there to coach you through mishaps with their hints and tips, and give you the motivation to try something new. Recipes are split by level, so you're not going to find yourself biting off more than you can chew, with the ingredients and method set out in an easy to read format. It's really easy. You set up your profile which can be linked to your Facebook account or can be done with an email, then you can start following other bakers from all over the country, win prizes in the challenges, and get access to exclusive events. It's a bit like all the best bits of Instagram, Twitter and Facebook, but tailored towards those of us who love to bake. When asked what was in this cake, I simply replied 'all the chocolate'. 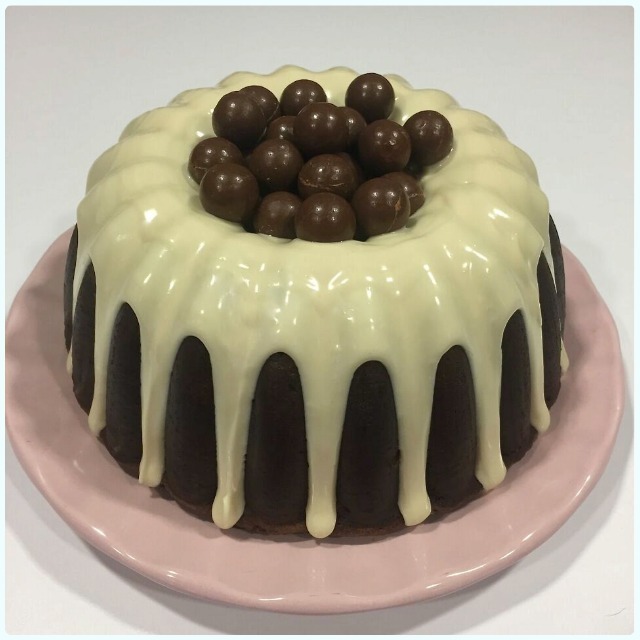 It includes Dr. Oetker Fine Dark Cocoa Powder, grated milk chocolate, white chocolate chips, dark chocolate chips, it's covered in white chocolate, and then filled with Aero Bubbles. I wasn't joking. The resulting cake is a hearty yet ultra moist chocolate cake, which will have them fighting over the last piece (true story). I urge you to try this. We Bake are giving away £50 Red Letter Days vouchers every day, so there are loads of chances to win if you enter. 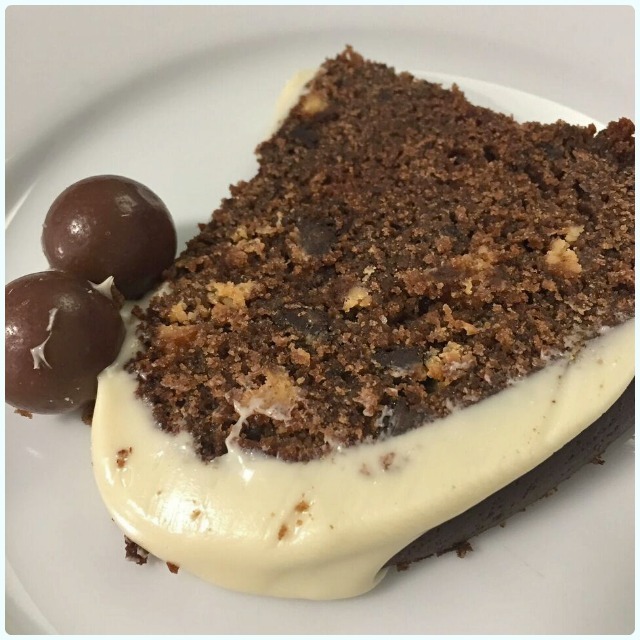 I've just posted my recipe on my We Bake profile so you can have a go yourself. Check it out here, become a We Bake member and let me know how you get on.